KALIS, KLEIMAN & WOLFE’s attorneys have been providing commercial lending proficiency to key financial institutions, banks, investors, lenders, and borrowers throughout South Florida. 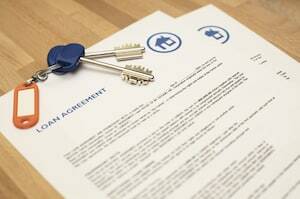 We have broad knowledge of residential and commercial real estate transactions and financing. Our financial transaction lawyers advise financial institutions and their corporate counsel as well as borrowers on a daily basis with respect to lending issues.